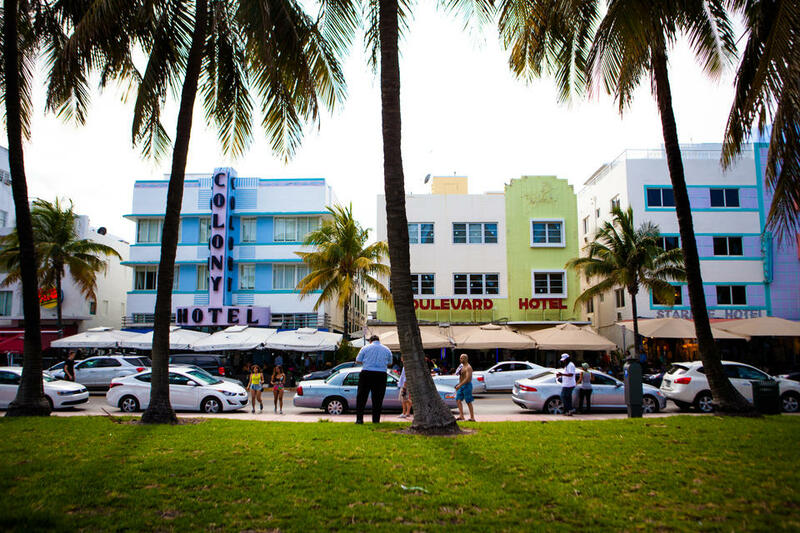 When people think of Miami, they think of South Beach. 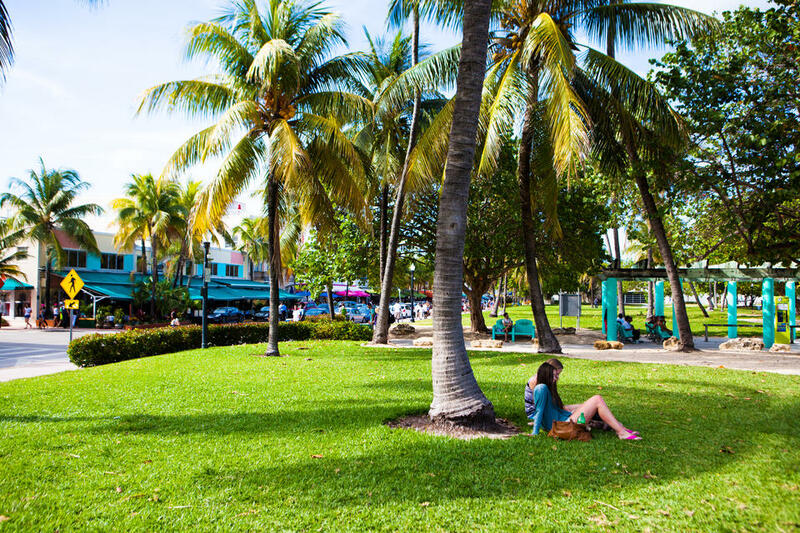 Founded in 1915, the pedestrian based beach neighborhood is rich in culture and beauty. 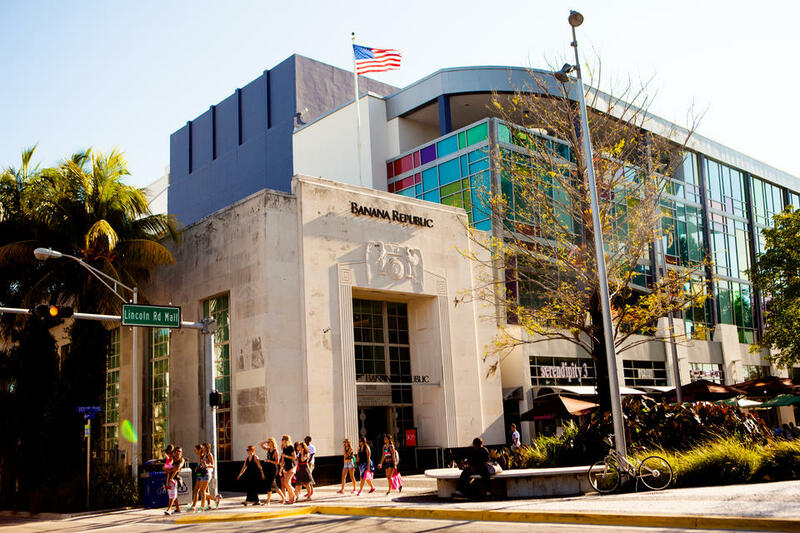 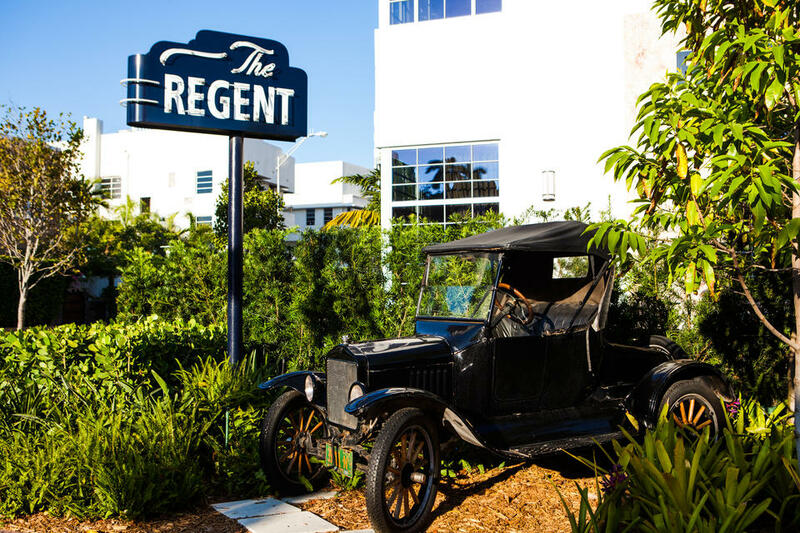 Famous for nightlife, Art Deco architecture, minimal clothing, and unforgettable entertainment, there is never a dull moment in South Beach. 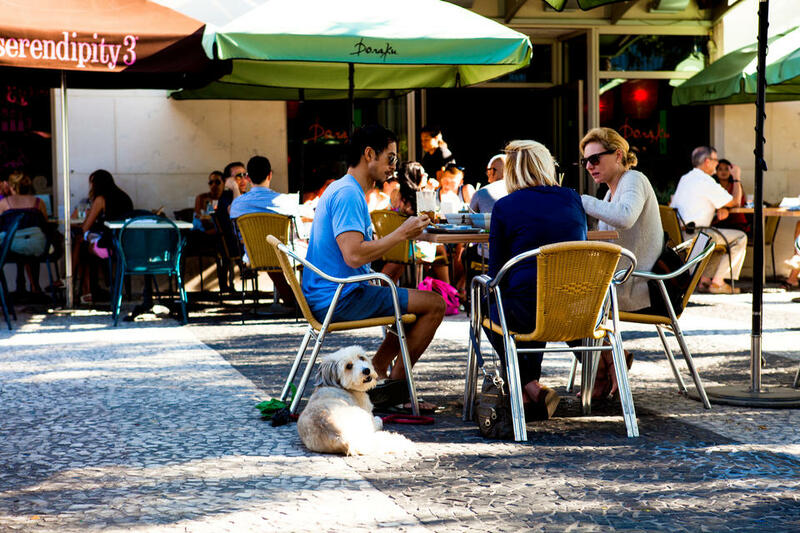 Diversity reigns supreme in this multicultural meliting pot. 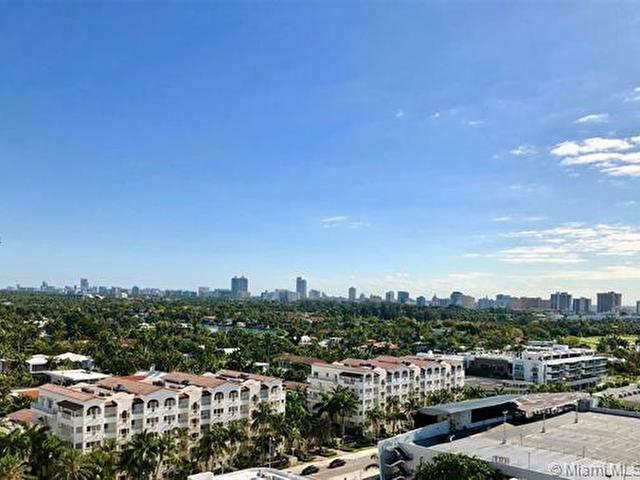 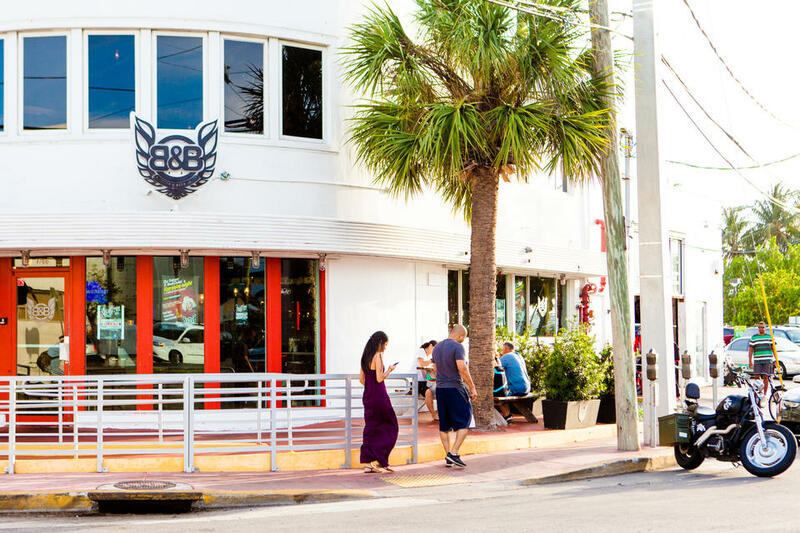 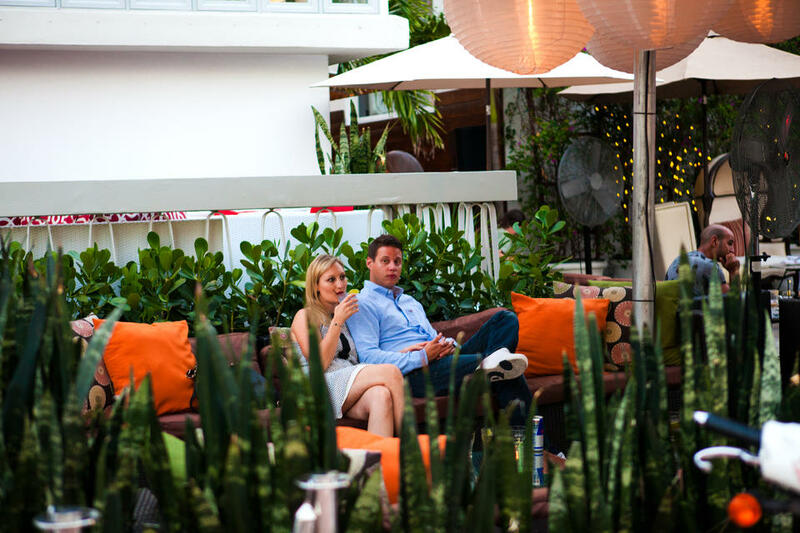 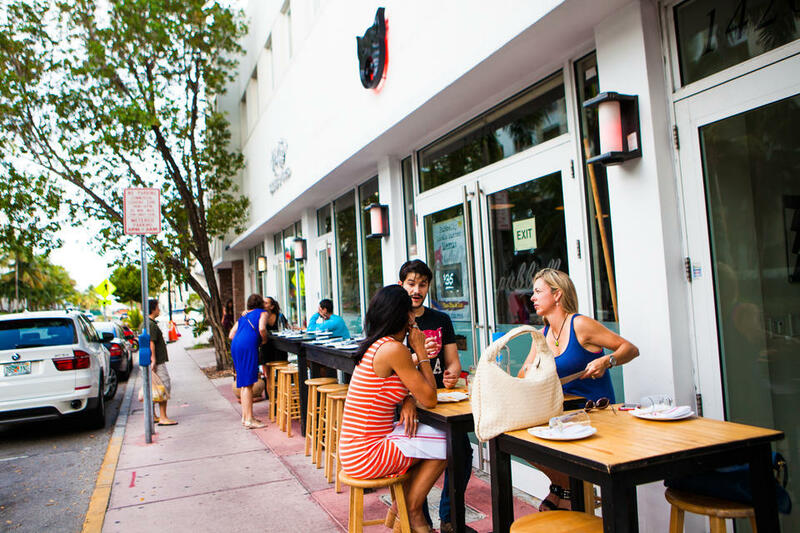 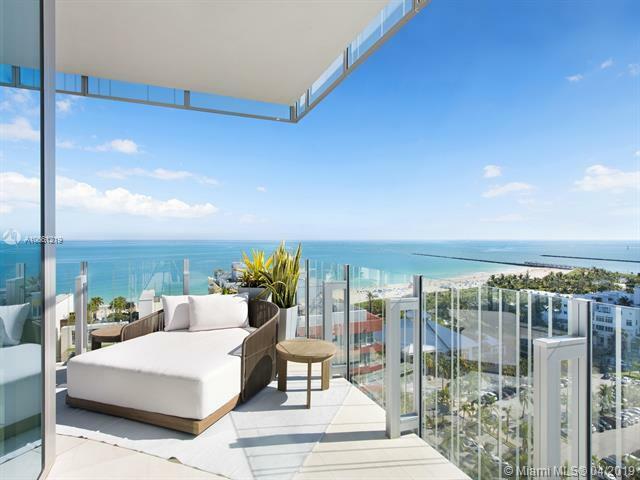 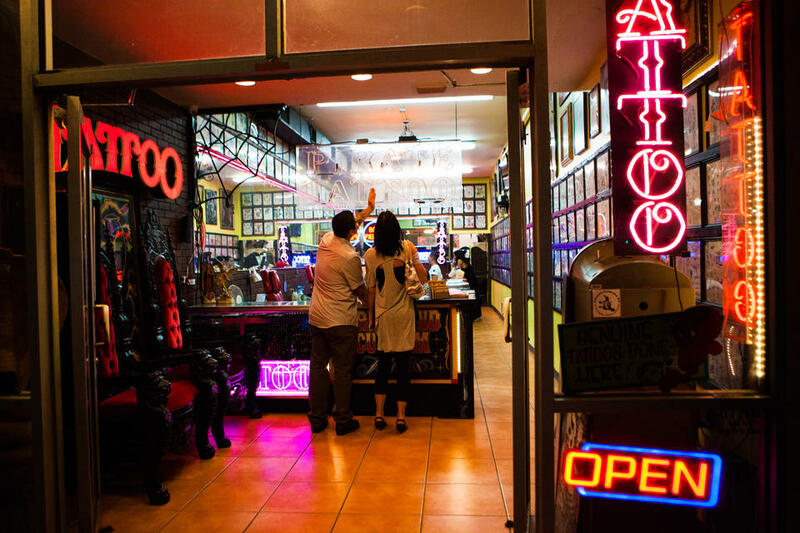 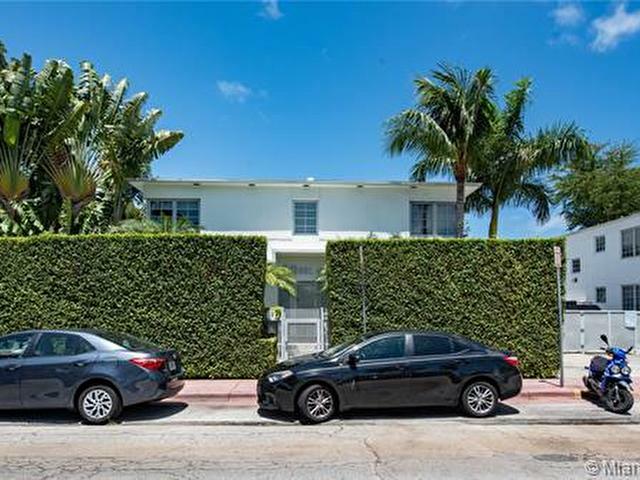 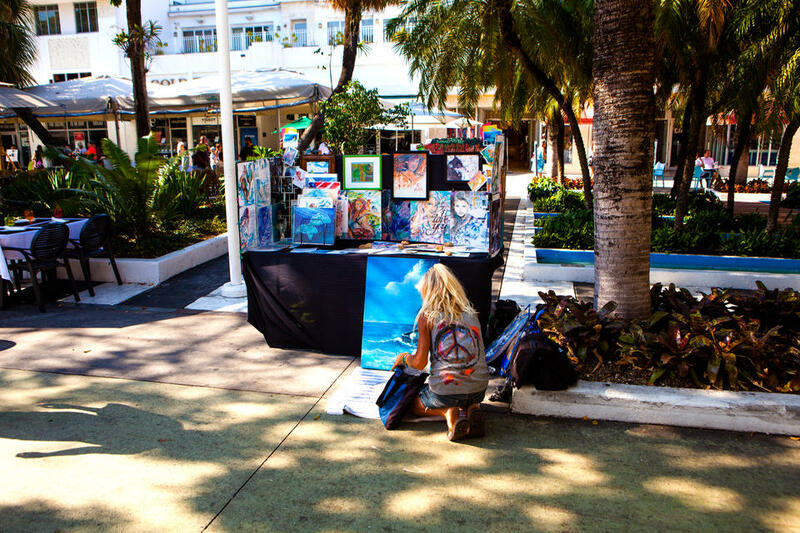 SoBe is home to transient residents and locals, as well as tourists from near and far. 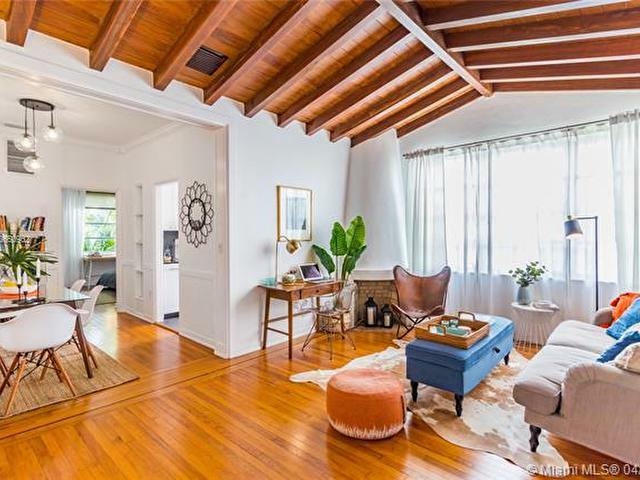 Reputable for hot days and neverending nights, the party doesn't stop when the sun comes up. 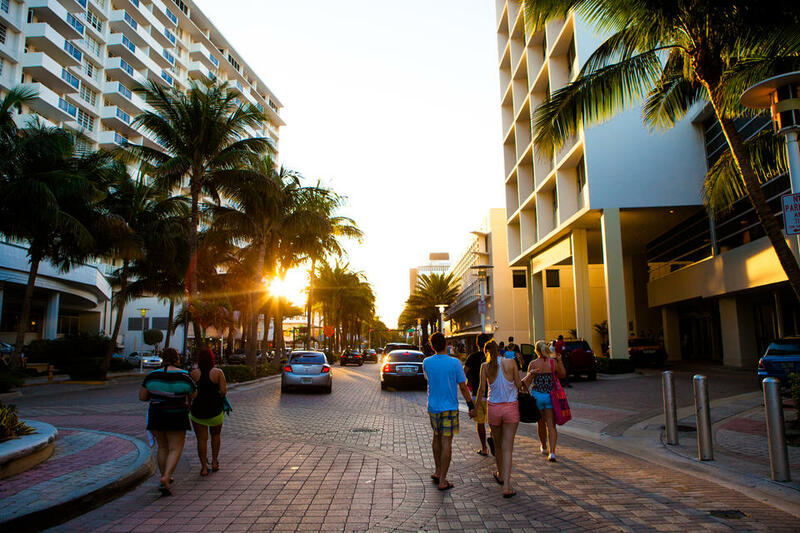 With so much to see and do at all times of the day, it's no wonder why South Beach is one of the world's hottest vacation destinations. 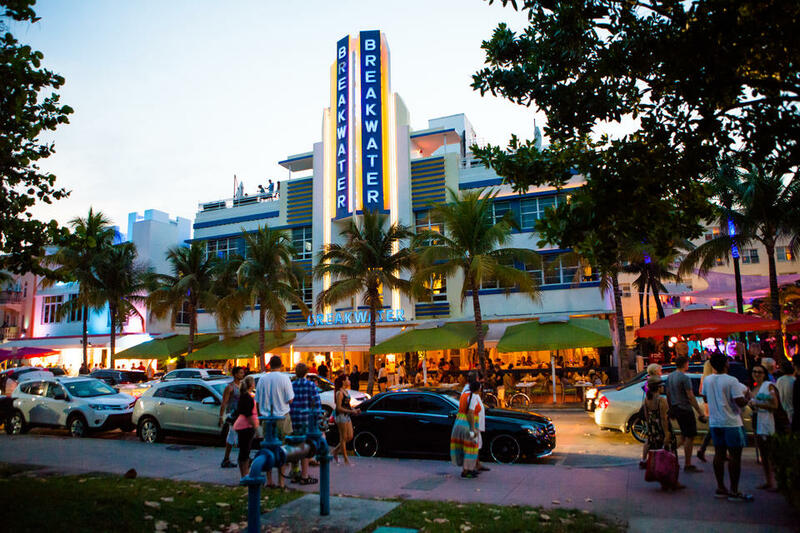 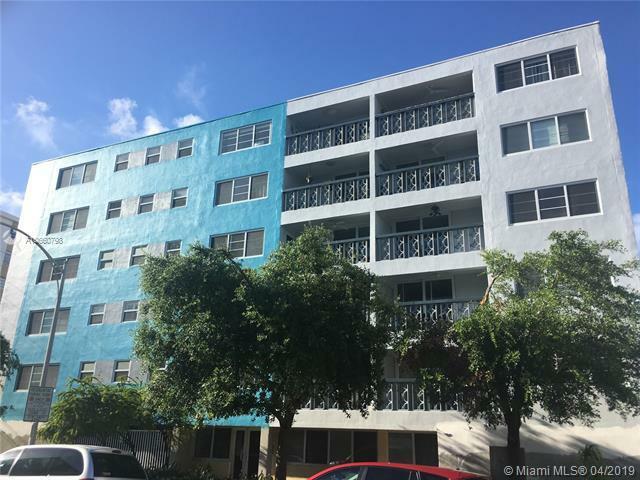 Dripping in color and 1930’s style architecture, the famed Ocean Drive is always a happening place. 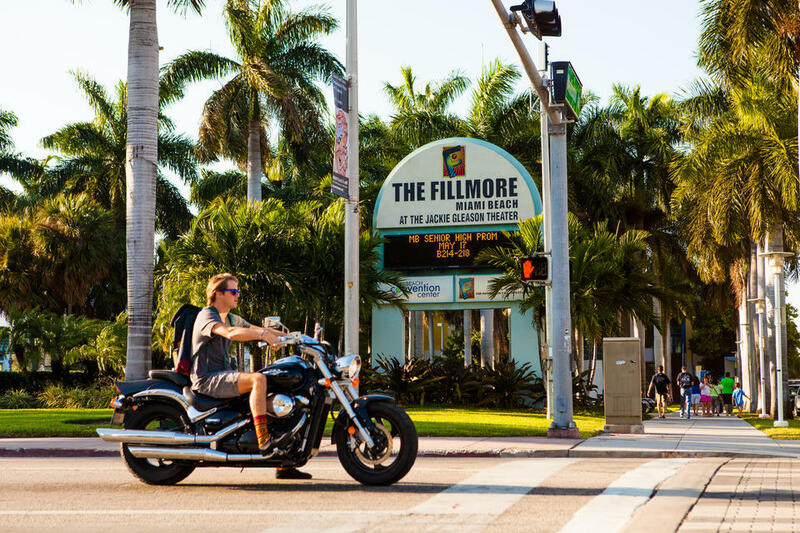 One side boasts famous hotels and cuisine, while the other is a playground for relaxing, working out, people watching, and cruising. 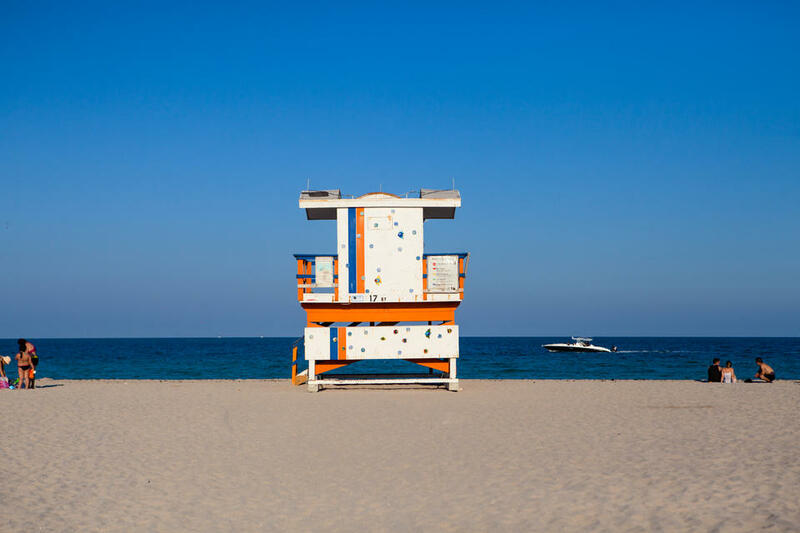 South Beach’s colorful lifeguard stands are full of character. 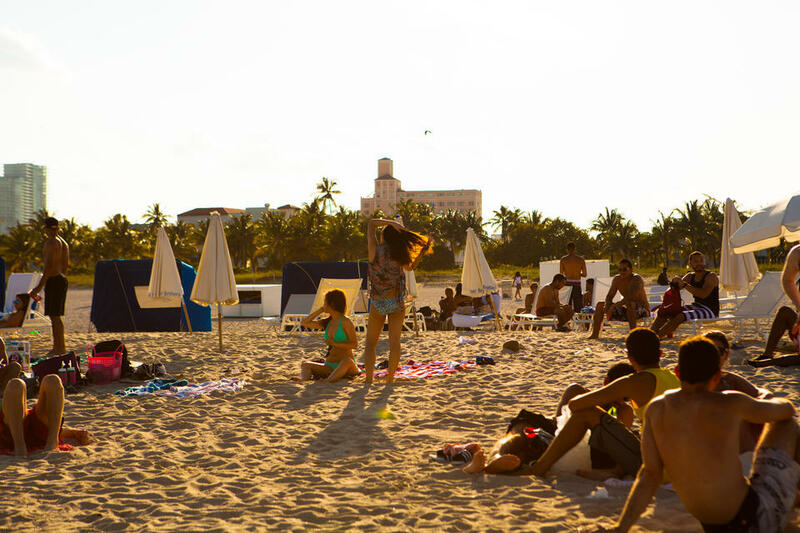 Golden sand paves the seashore while beautiful people soak up the sun. 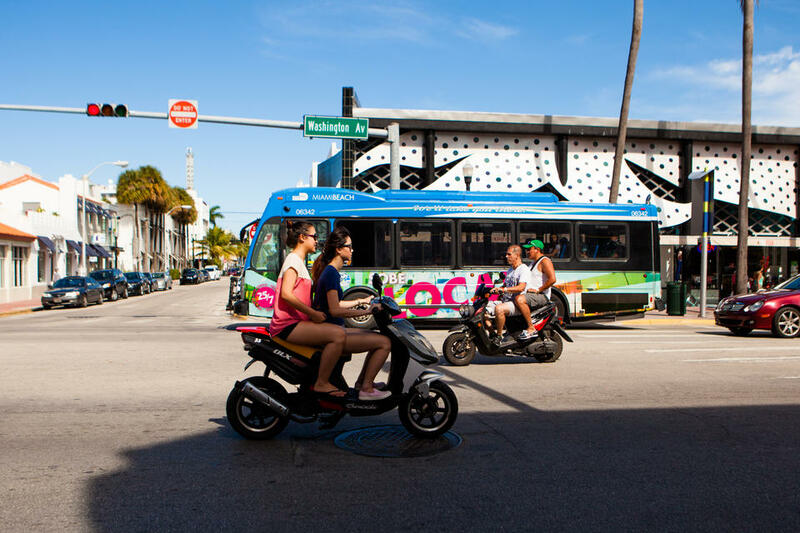 Getting around town is effortless, whether you are on foot, bike, bus, or scooter. 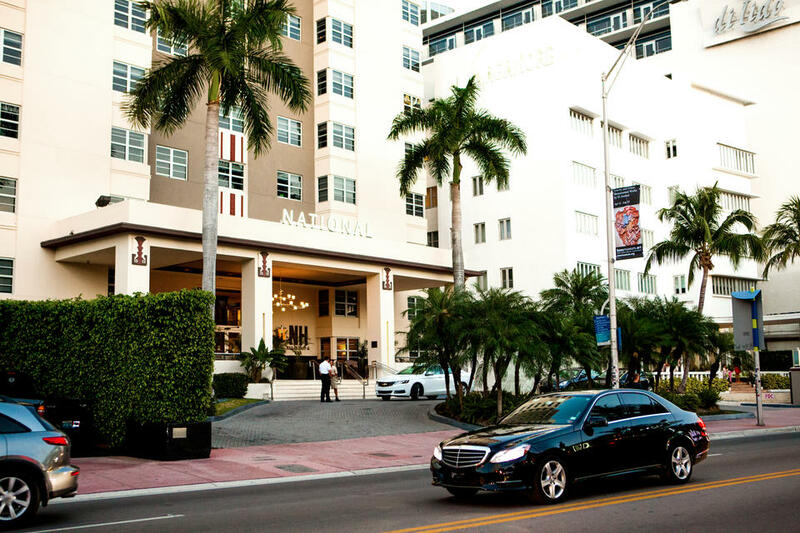 Staying active is easy on SoBe. 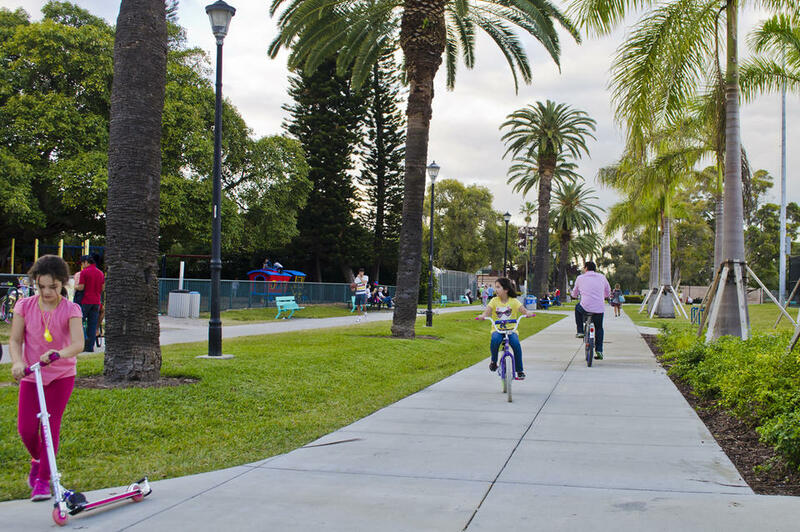 Dating back to 1950, Flamingo Park is the best place to play some ball, run on the track, or cruise with the kids. 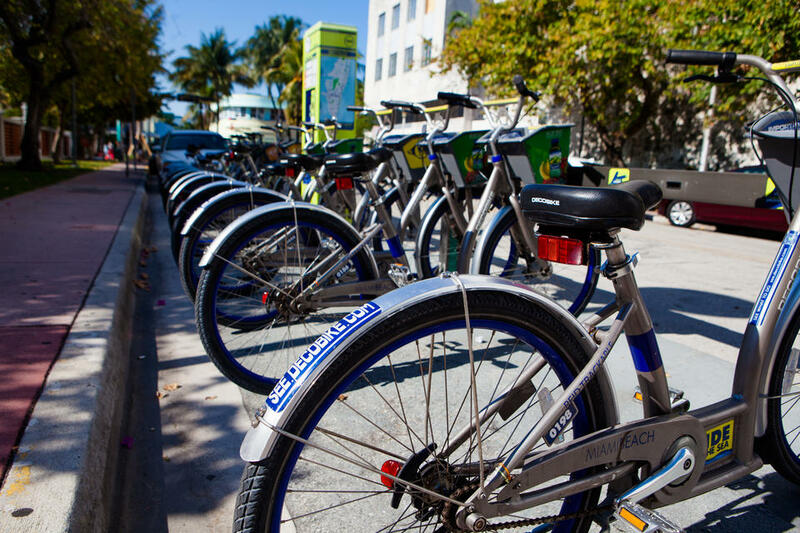 DecoBike, Miami Beach’s shared bike system, is a convenient way to get around the beach. 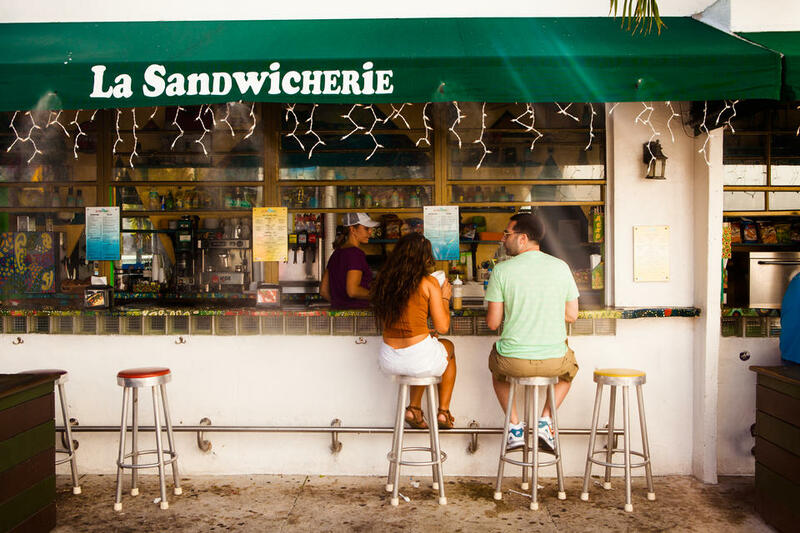 Enjoy a meal at famous restaurants like News Café or Jerry’s Deli. 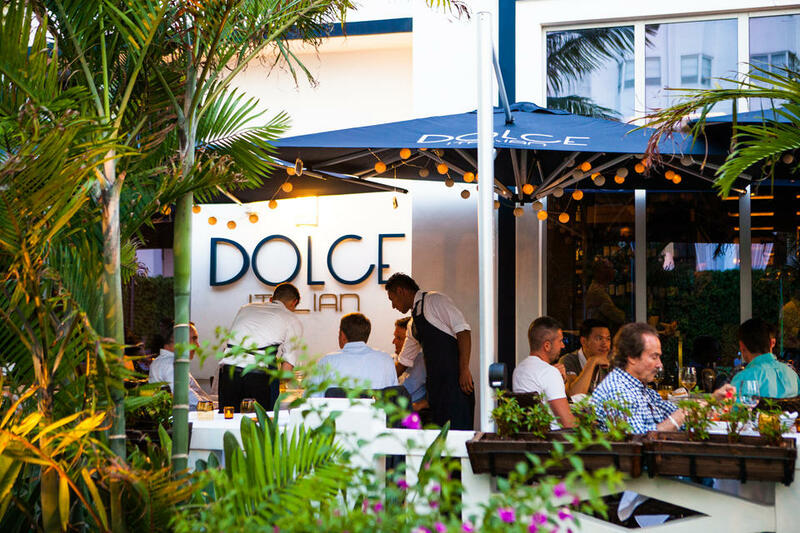 Switch to something casual after the beach, or dine at one of the many restaurants open late. 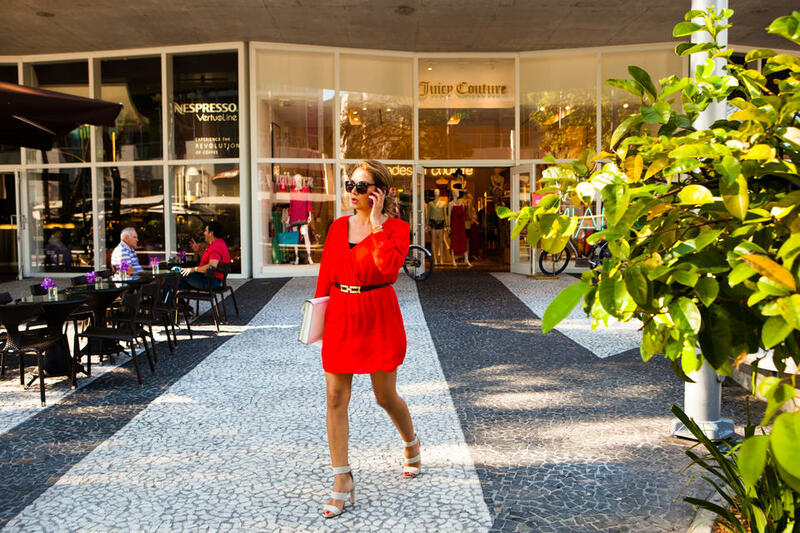 This pedestrian only outdoor mall has it all. 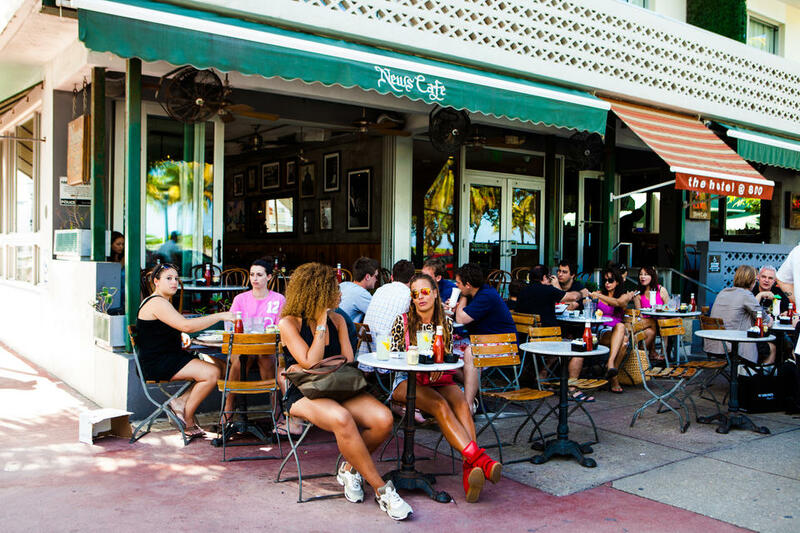 You can watch the world go by while eating at one of the many sidewalk cafes. 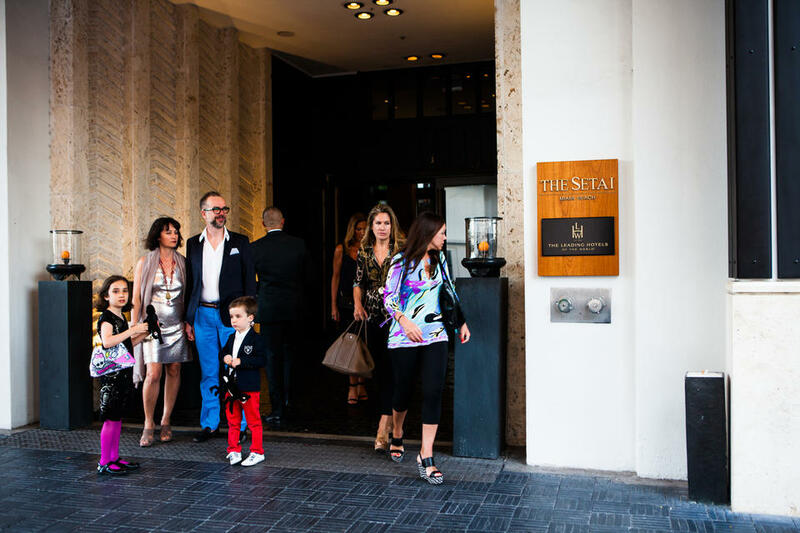 Dressing to impress is the norm here. 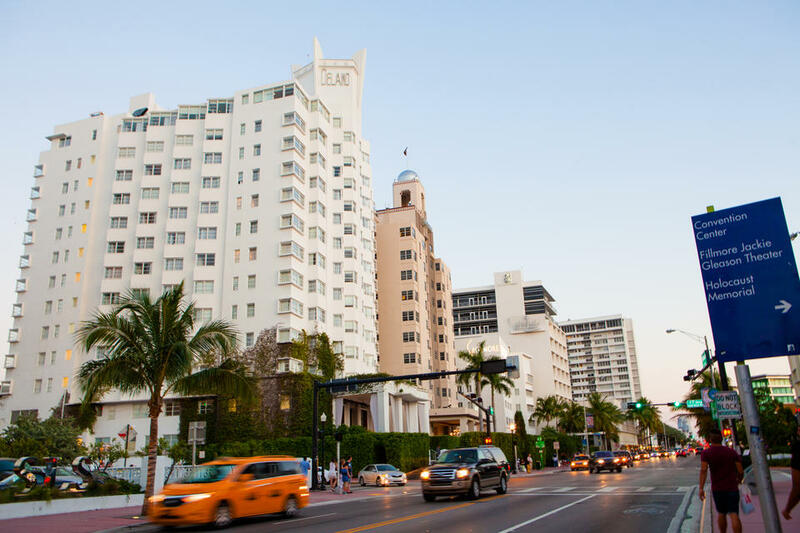 Luxurious hotels like The Delano, The Ritz Carlton, The W South Beach, and many more are located here. 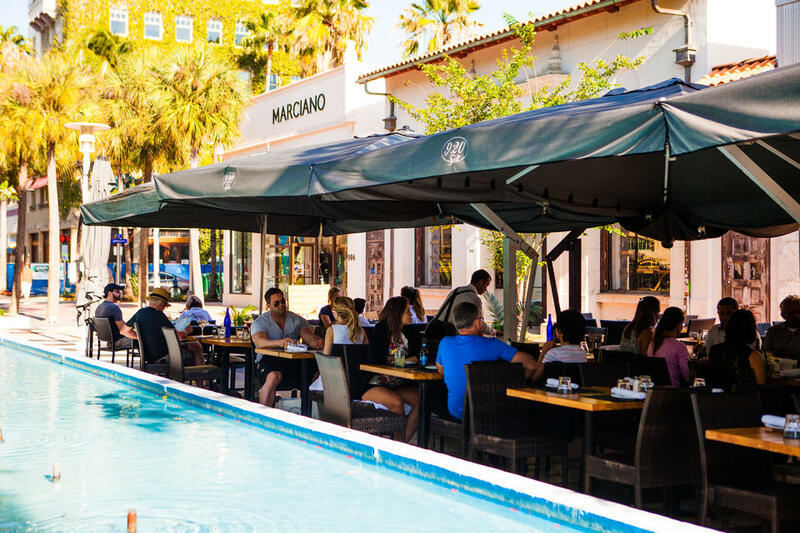 Stop in to have a great meal or grab a drink by the pool. 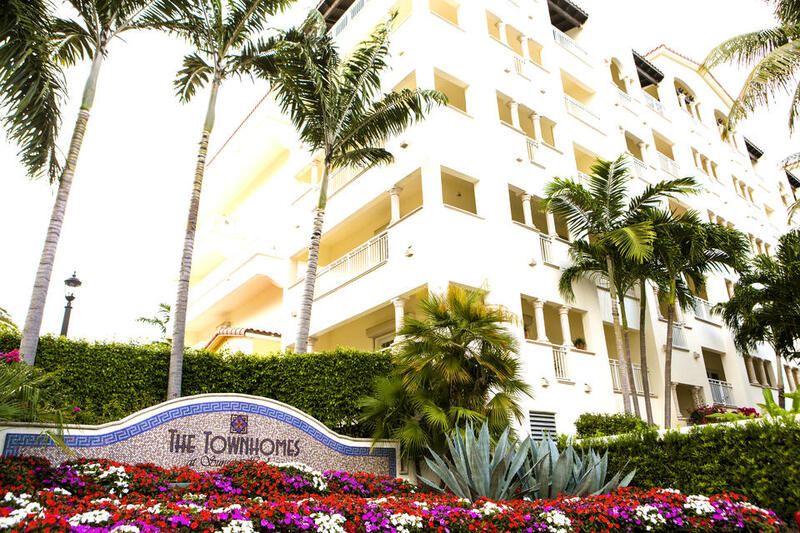 The perfect place for a vacation, or a staycation. 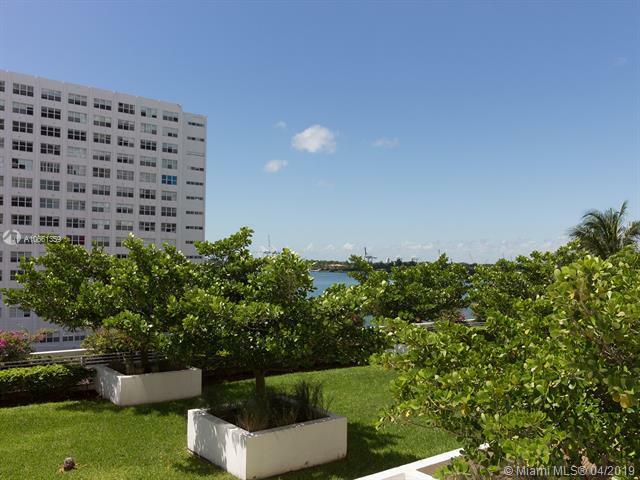 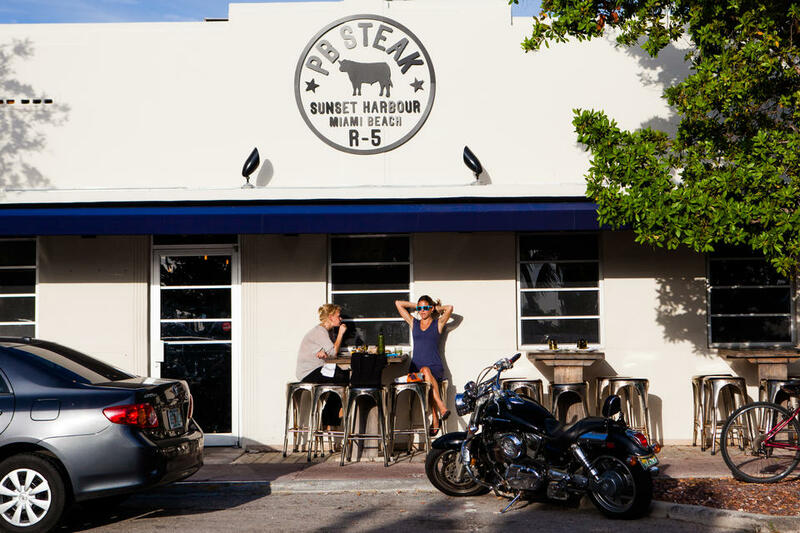 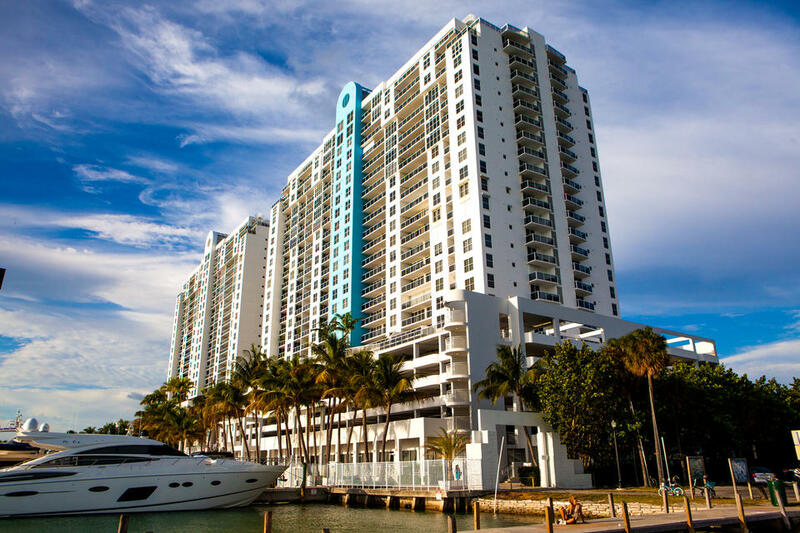 A small and developing enclave in the northwest corner of South Beach, Sunset Harbour is a favorite among the locals. 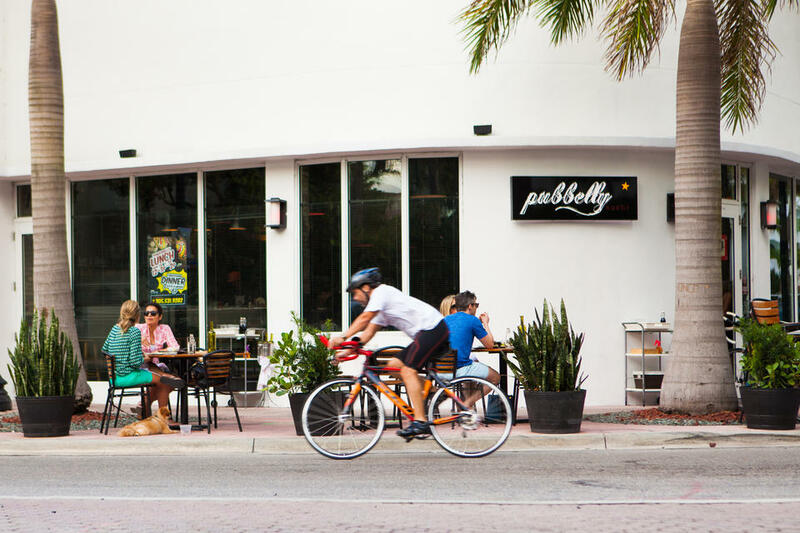 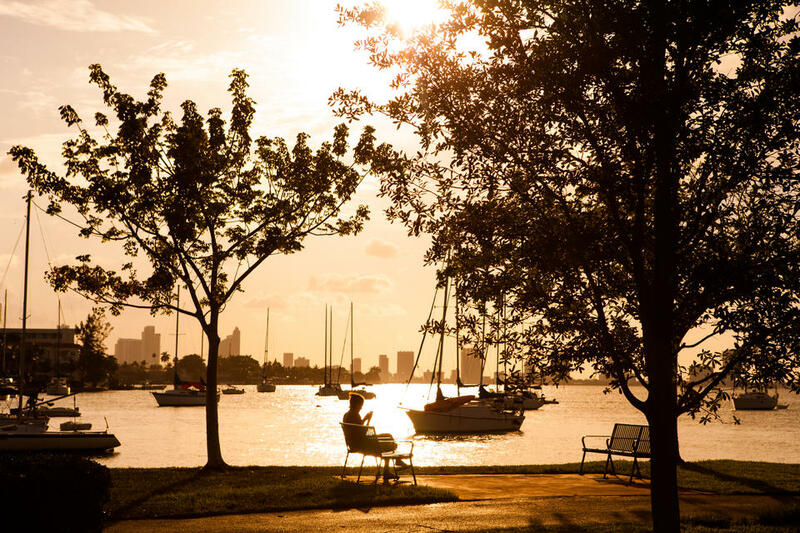 This emerging community is home to new top-notch restaurants, fresh food markets, and a beautiful view of the bay and Downtown Miami. 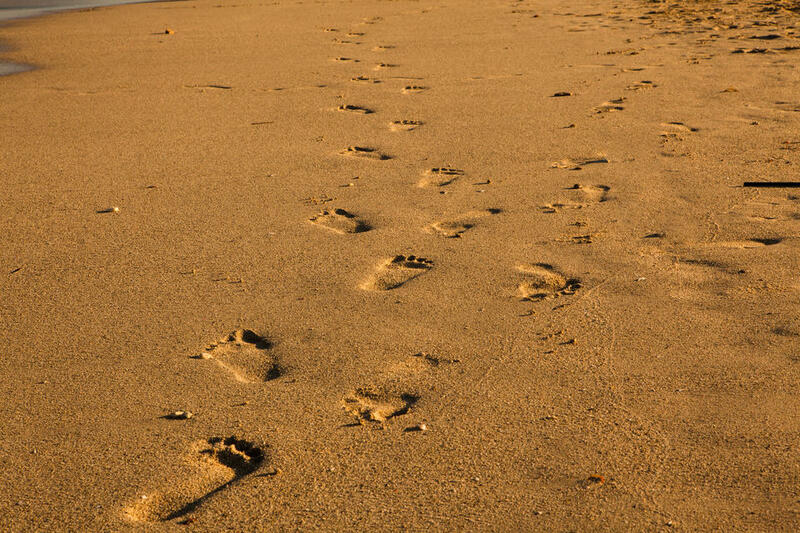 Home is only a few steps away. 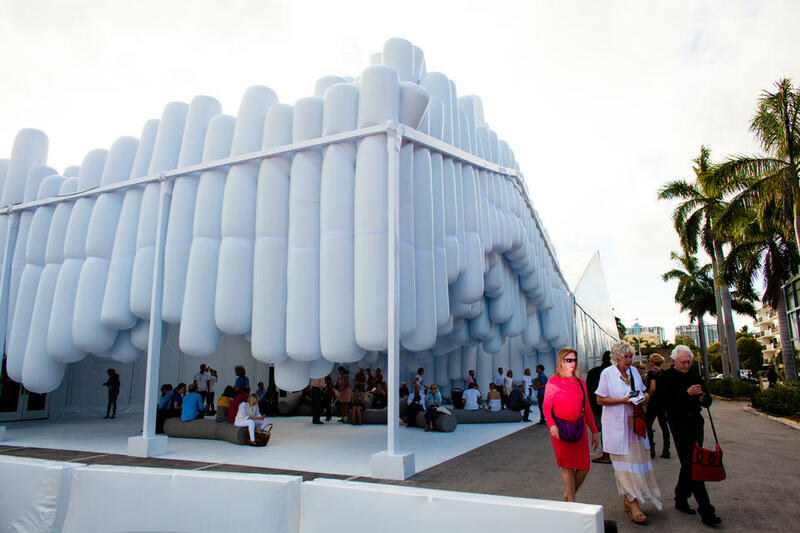 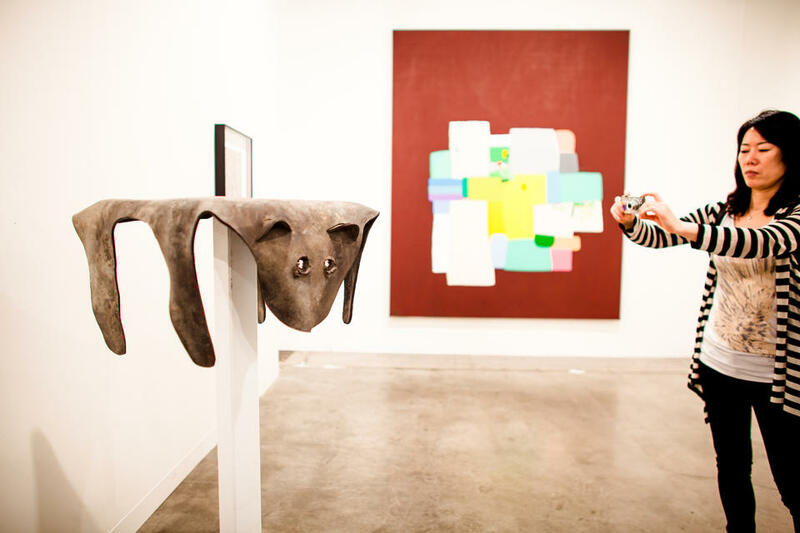 Art Basel is one of the biggest events of the year -- a favorite of the eclectic Miami crowd. 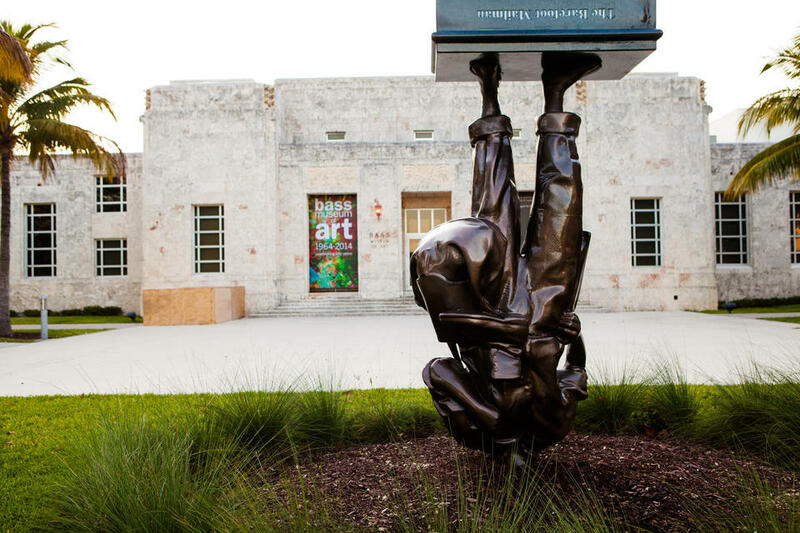 But just in case you miss it, you can enjoy exhibitions year round at The Bass Museum of Art. 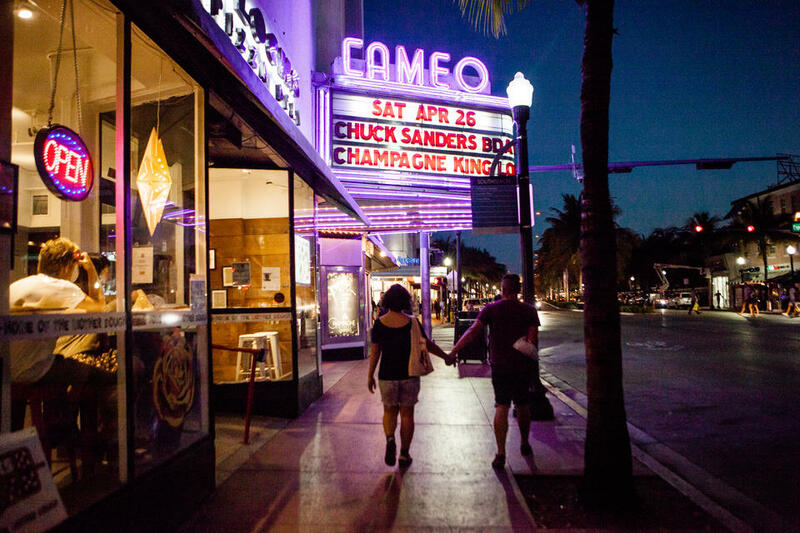 Watch a movie on the outdoor lawn of the Miami Soundscape, or check out the line up at performance centers like The Fillmore and New World Symphony. 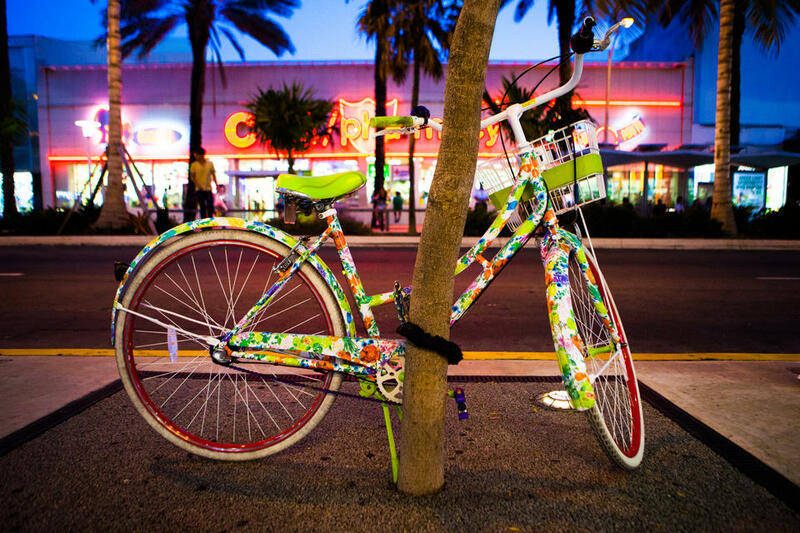 When the sun sets and the night creeps in, the familiar hues of pink and orange brighten up the streets. 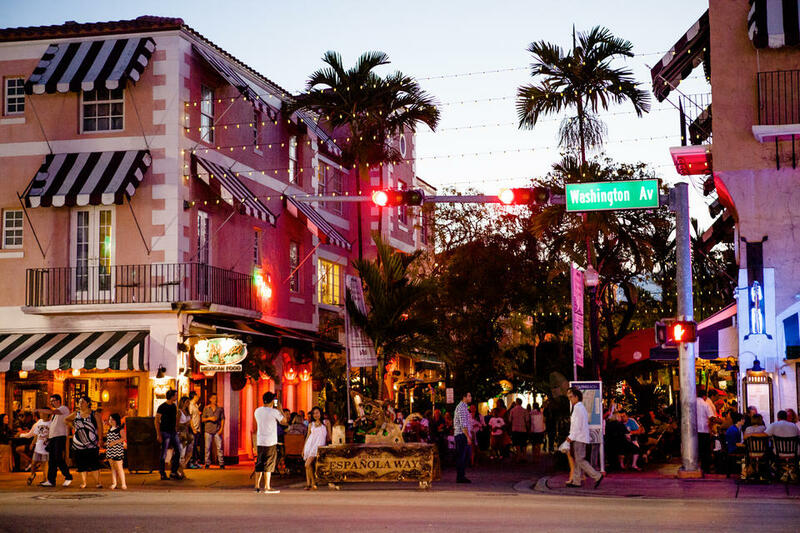 The illuminated town is even more lively at night than in the day. 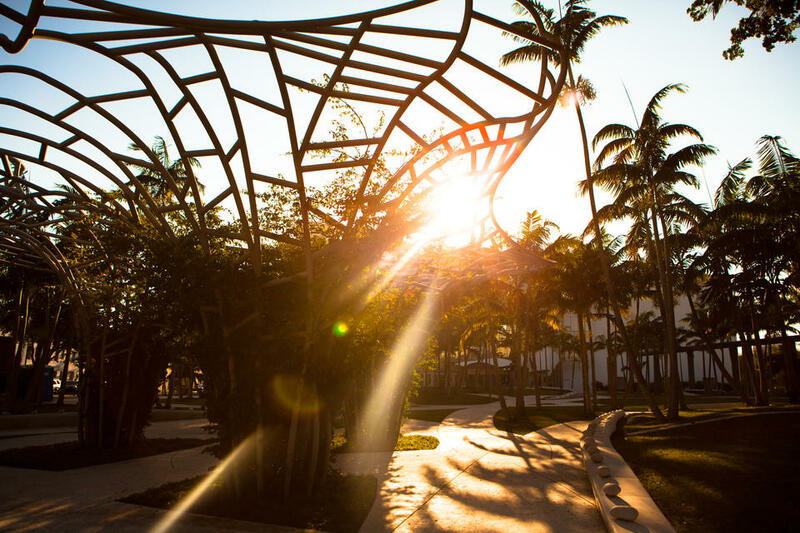 Whether you want to have a late night meal, a night on the town, or a night of dancing, the options are endless.